Offering you a complete choice of products which include monoblock pump. 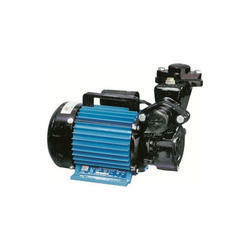 Being a customer oriented firm, we are engaged in offering an optimum quality Monoblock Pump. Offered pump is widely used for transferring corrosive gases and liquids in various industries like chemical, automobile, pharmaceutical, food and dairy.